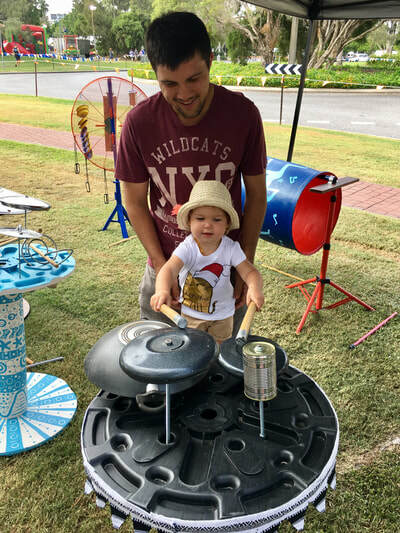 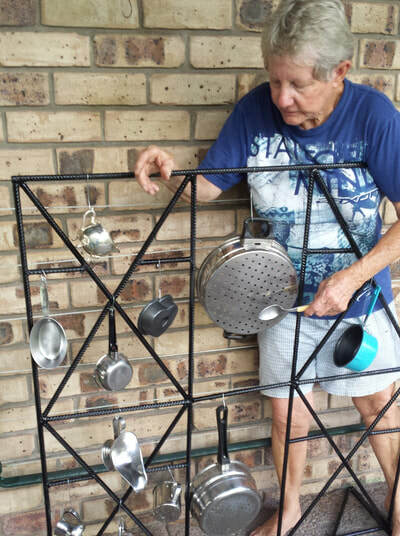 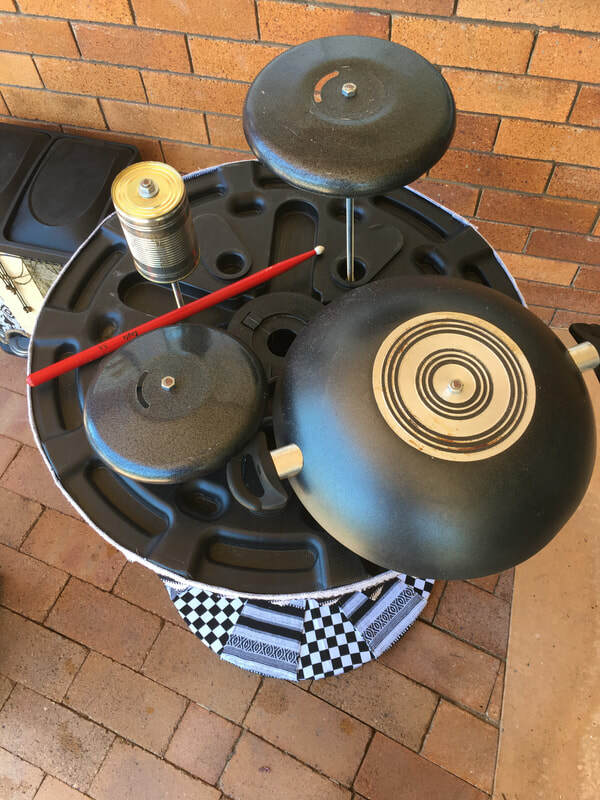 In late 2017 Creative Recycling Centre put a call out for local artists to design and build musical instruments from recycled items that are suitable for members of the community of all ages, including children. These musical instruments are to then be utilized at local community events. 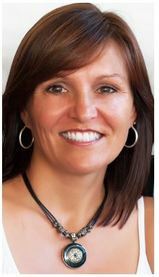 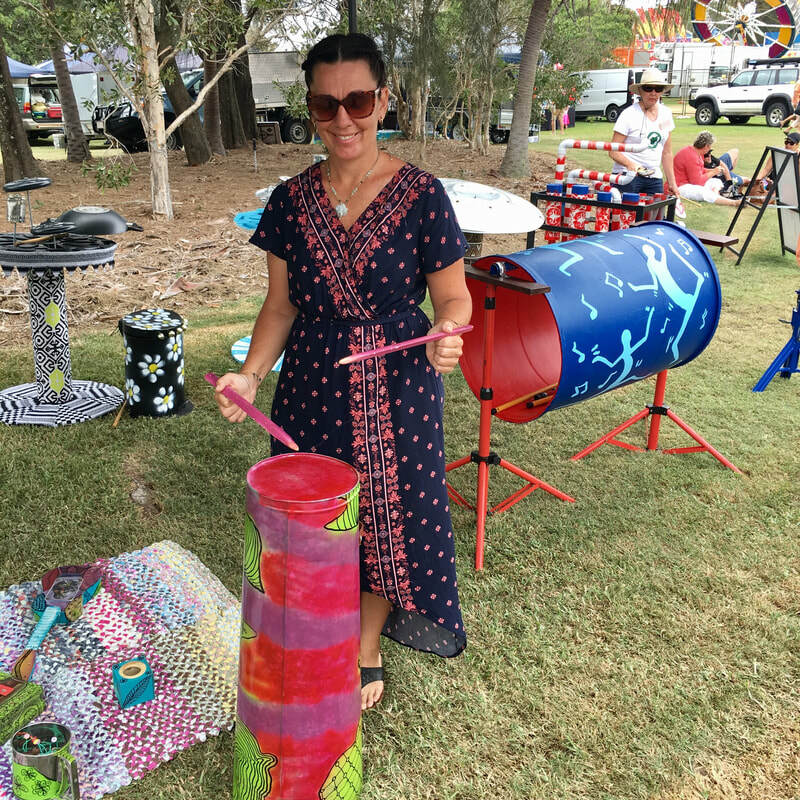 Creative Recycling Centre President Tracey Smith said artists were encouraged to submit expressions of interest for up to 3 instruments each. 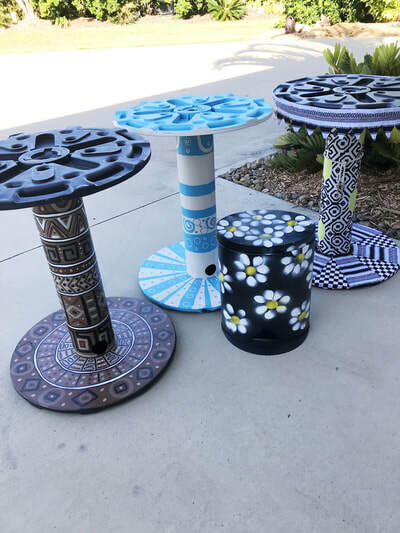 Three local artists were selected for this project, they are: Rosemary Anderson, Julie Miers and Katrina Elliott. 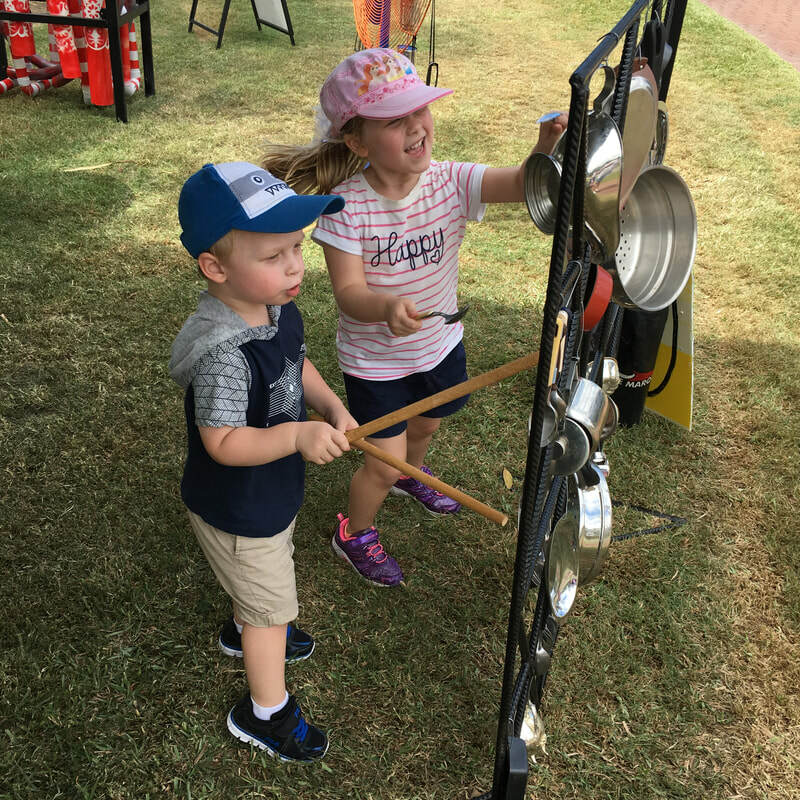 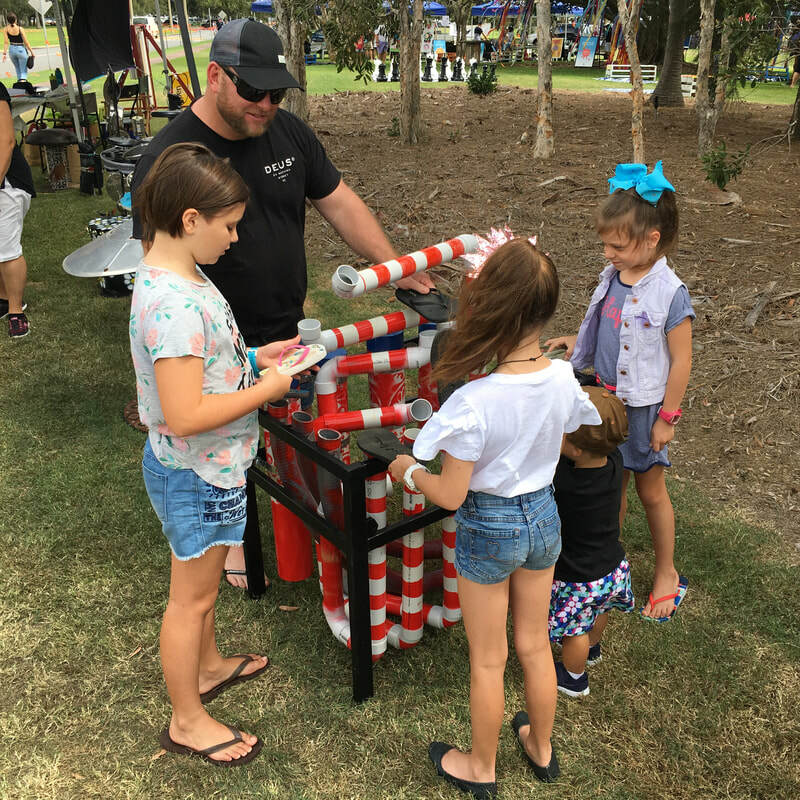 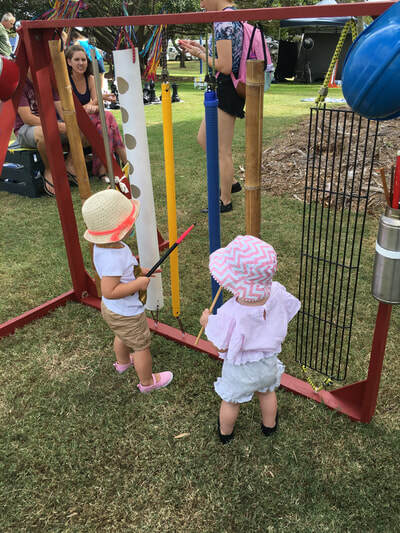 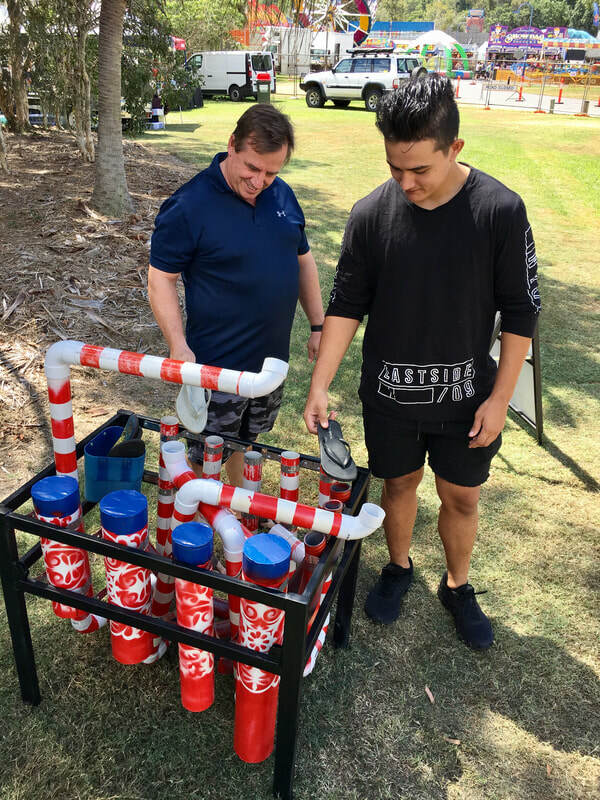 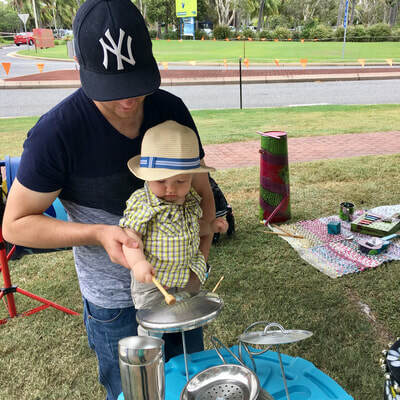 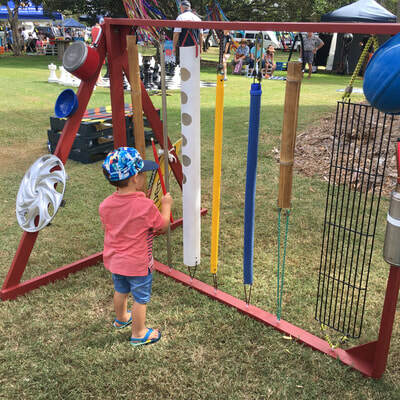 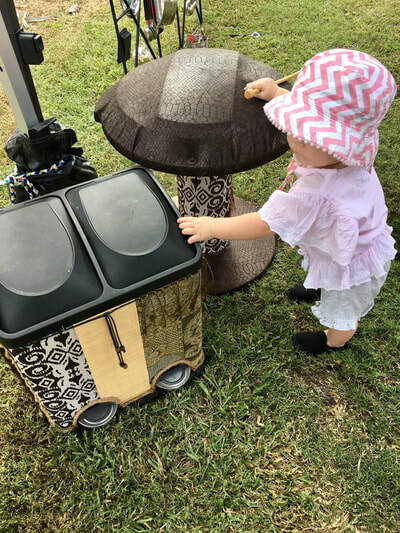 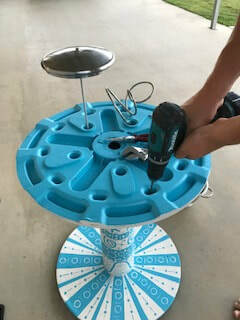 This project will deliver interactive portable recycled music installations for local events such as the Gladstone Harbour Festival and Ecofest. 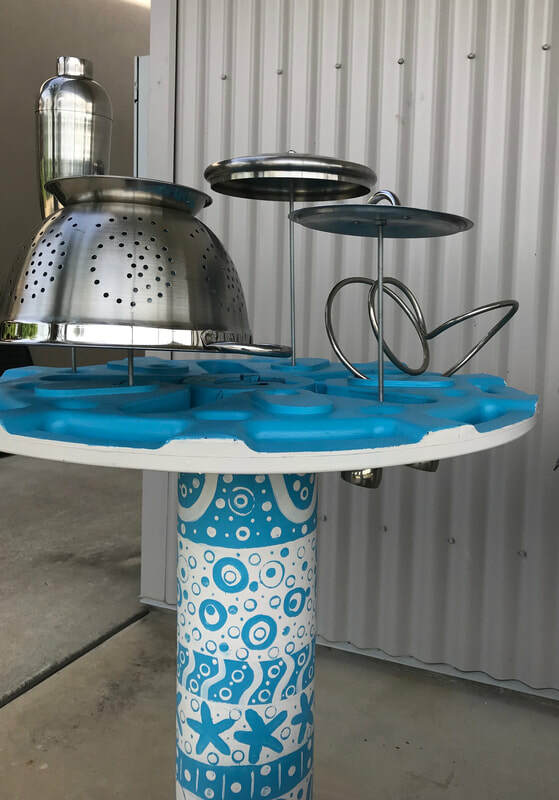 Tracey Smith said that this is an opportunity to create a conversation about ways the community can reduce, recycle and reuse everyday objects in a fun and engaging way. It supports the Creative Recycling Centre’s mission and vision to promote sustainable behaviour change within our homes, communities and region. 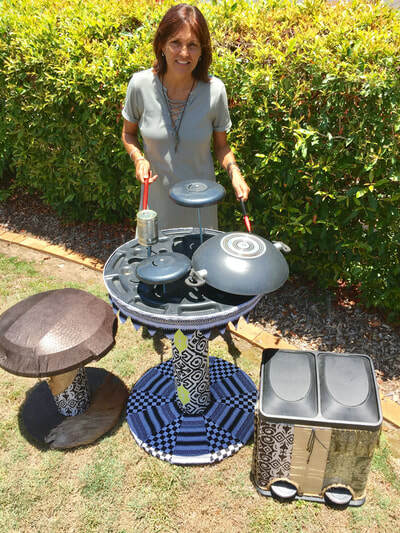 Tracey Smith said she is excited to see what wonderful instruments our talented local artists create. 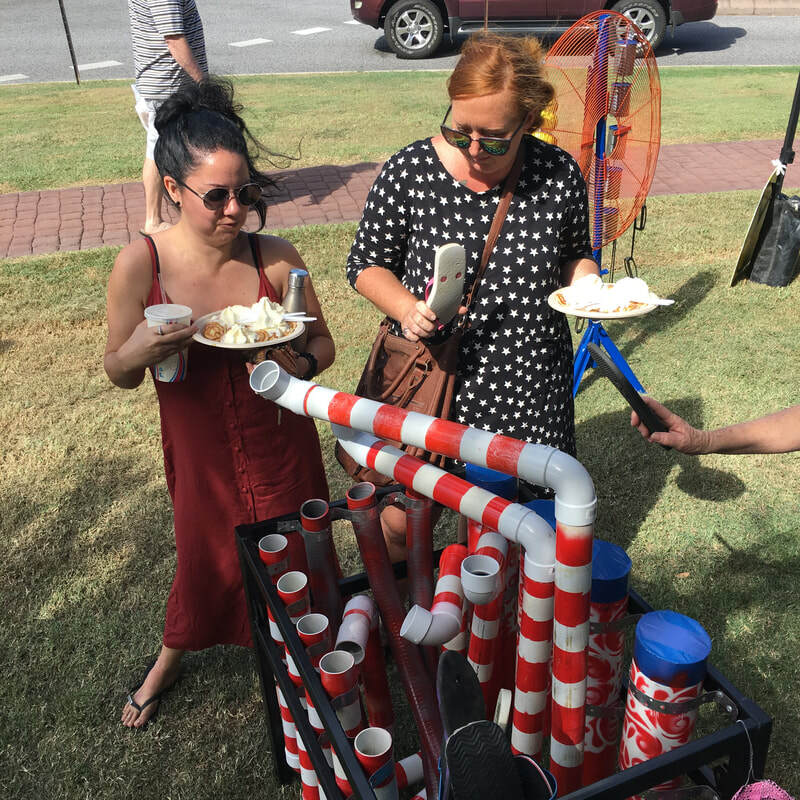 She said this program was not only a great opportunity for artists to be paid to show their talents, but also a fun way to demonstrate recycling to the community. 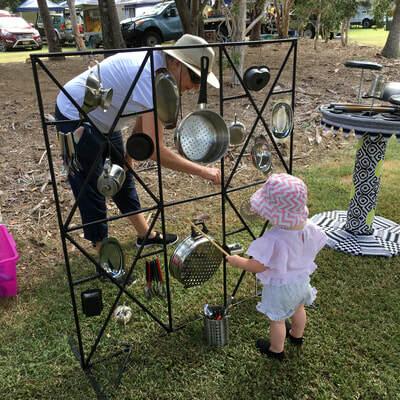 Look out for us at Gladstone Harbour festival and Ecofest in 2018. 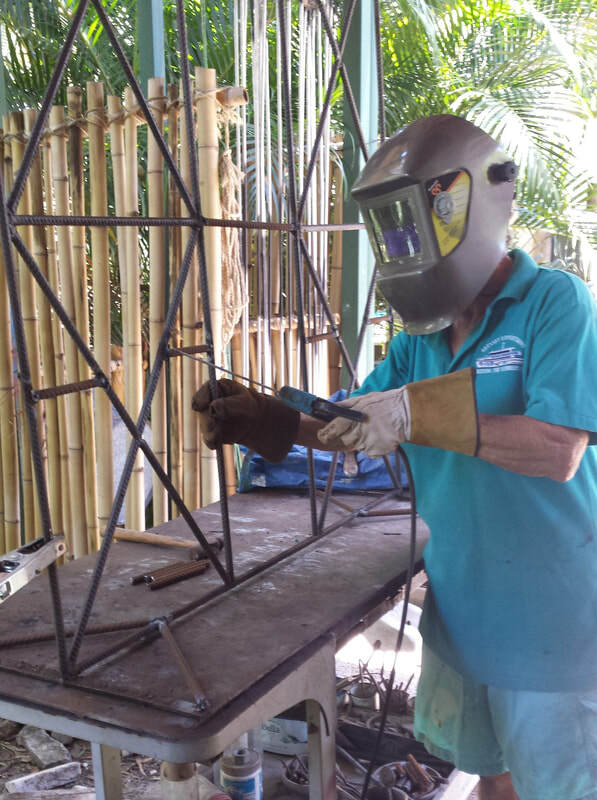 I enjoy the challenge, process and relaxation of creating all types of art. I have taught mosaics, painted and sculpted. The last 2 years I have been making candles and beach orientated pieces to sell through my business – CandleLIKE. 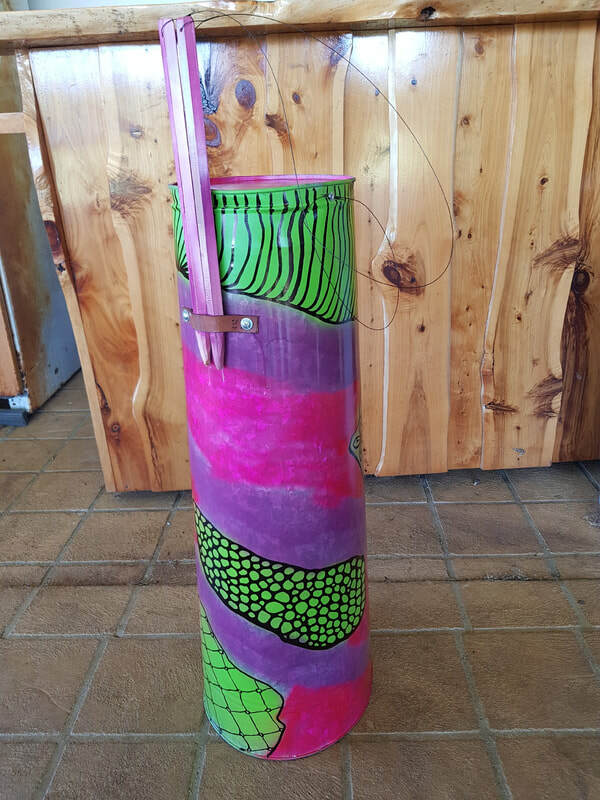 I attend pottery classes, which is one of my latest passions. I particularly love working with children, they have no inhibitions about what’s expected of them and most times feel free to be creative with no boundaries. I have been involved in numerous school and classroom projects over the past 15 yrs. 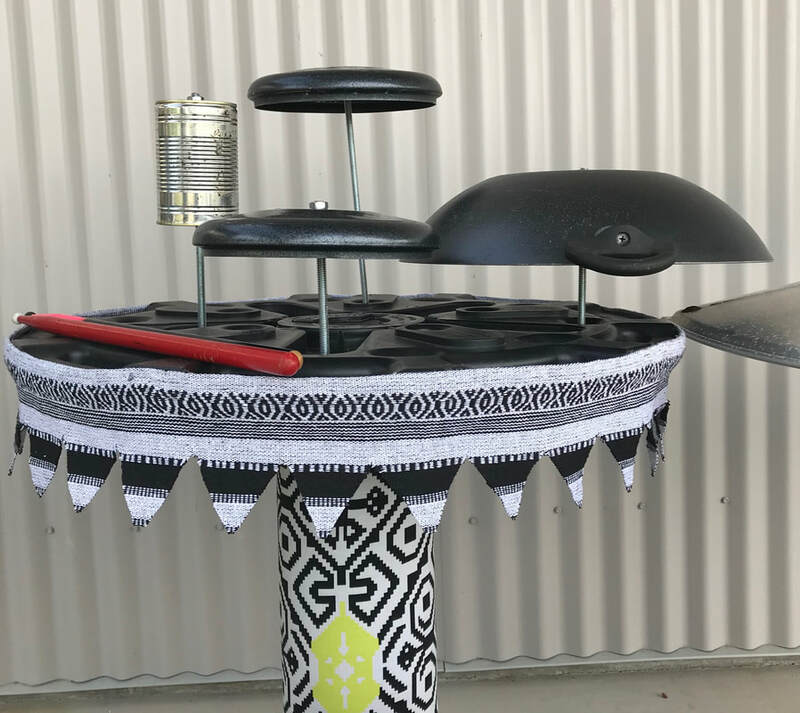 The ‘CREATIVE RECYCLE CENTRE’ has produced a very exciting wave of recycled art for me.. My love for creativity and working with children have been ignited being part of such a dynamic team. Using art as a means of self-expression, Katrina said, "I have never been good with words." 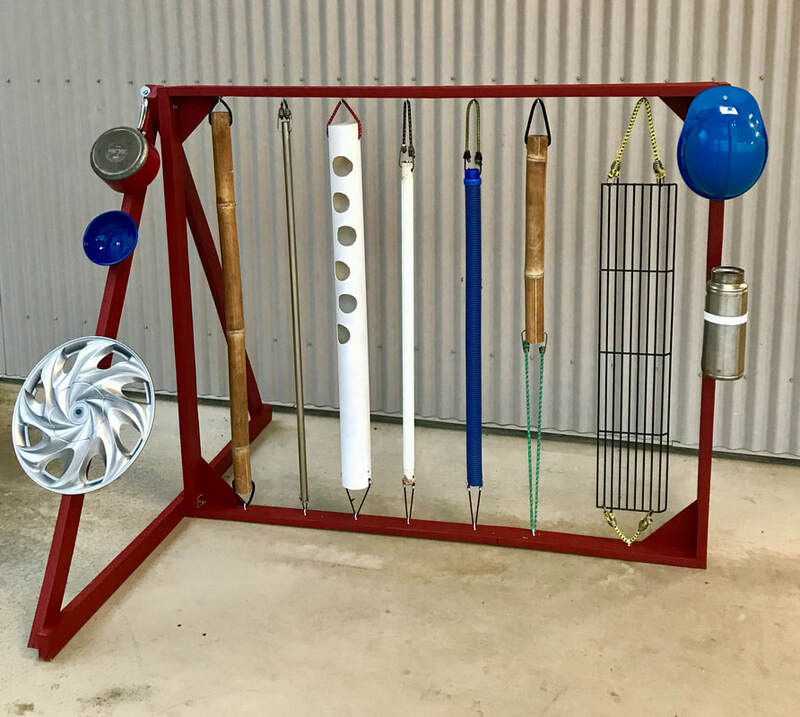 With a strong desire to make pictures convey her story, Katrina allows her art to gain a greater understanding of herself and her world, providing the chance to explore the particles of life, often in an abstract form. 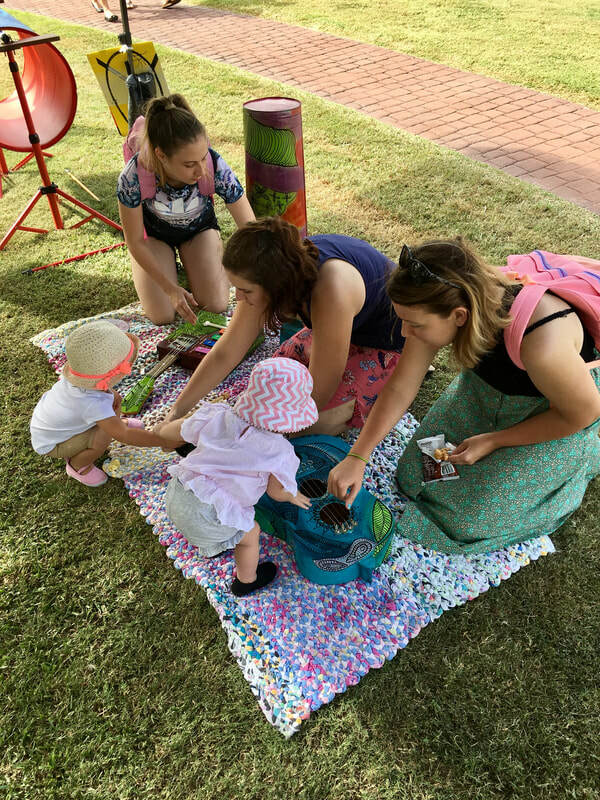 “I love to explore the unknown, to look for the details within the shadows, find stories that are not always obvious and capture the sparkle in the common.” Always encouraged by new works and new stories, Katrina has developed a passion for public art and community arts projects. 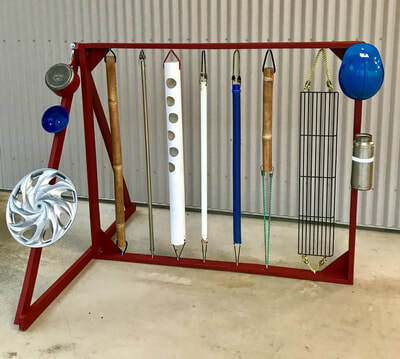 "ART is a powerful healing tool everyone should try." Rosemary has been painting and doing installation art since 1988. 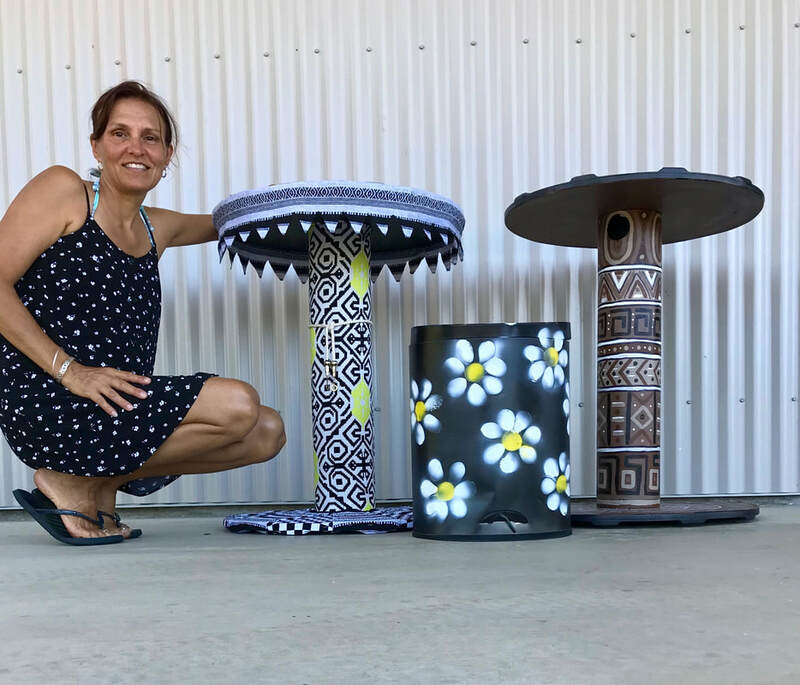 She has lived and travelled extensively in Australia and overseas, and learnt to sculpt in stone, wood and metal while living in Africa for three years. Rosemary has exhibited in solo and group exhibitions in painting and sculpture in Australia and overseas. 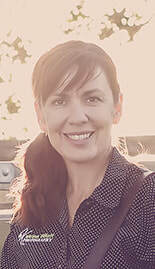 In 1994 and 2007 Rosemary had joint exhibitions in the Gladstone Regional Art Gallery. In 2011 Rosemary had a solo exhibition at the Bundaberg Regional Gallery. 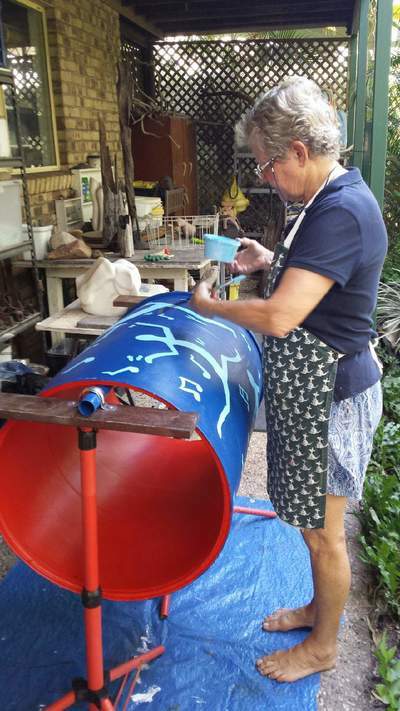 Her painting entry into the 2011 Martin Hanson Art Award was acquired by the Gladstone Regional Art Gallery for their permanent collection.